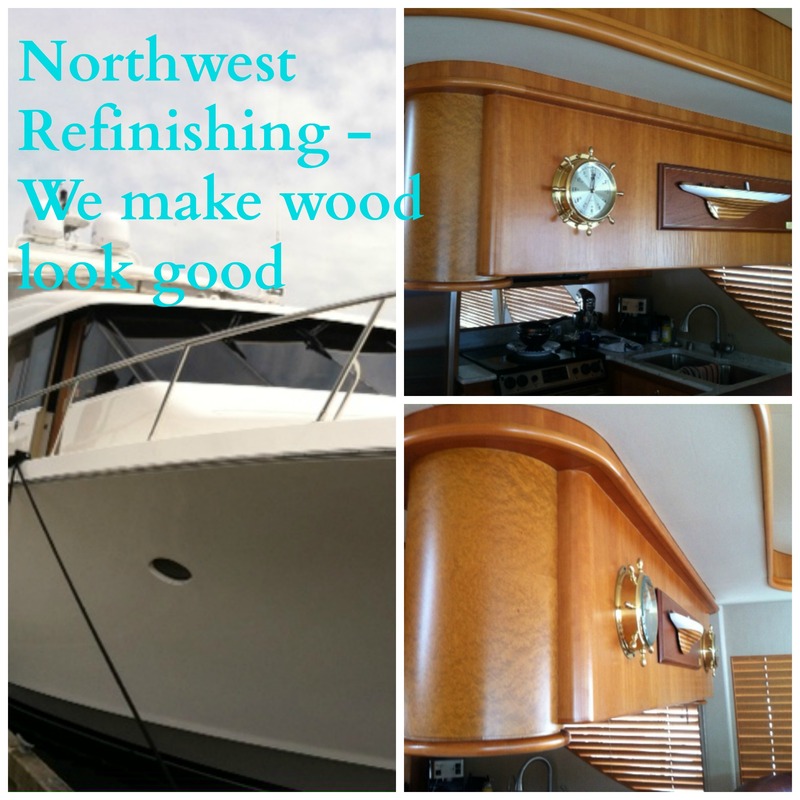 Northwest Refinishing can refinish the interior wood of your boat! We understand how to work in these tight quarters where every inch is doing double duty and take extra care with masking to protect special wall coverings and working around other contractors. We provide only the best finishes to achieve your interior decorating goals. Next PostCould your door use a new finish?